Stronger than stretch wrap or banding and better protection against moisture, dust, and tampering. 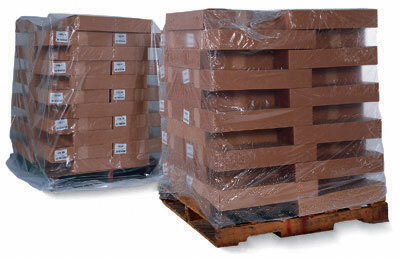 Five-sided coverage secures and protects everything from uneven palletized shipments to large machinery. Simply place over load and heat shrink. Use with our portable shrinkfast heat gun. Additional bags, film, and tubing for smaller applications also available.